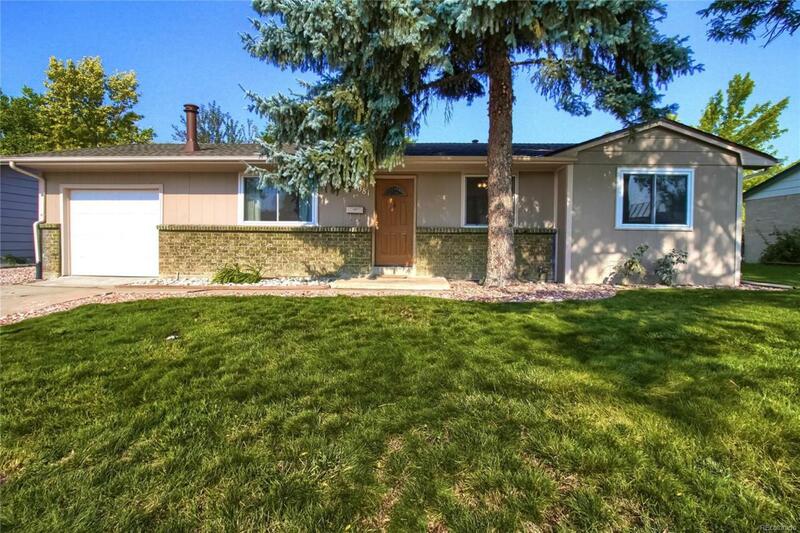 Immaculately maintained and updated ranch home in Shaw Heights. Brand new roof, new countertops, new kitchen backsplash, stainless steel appliances and more! The updated kitchen brings new life to this 1972 home while the hardwood floors preserve it's charm. Basement finished within the past 2 years. Massive yard for entertaining and enjoying the outdoors from the convenience of home. Offered by Green Door Living Real Estate.